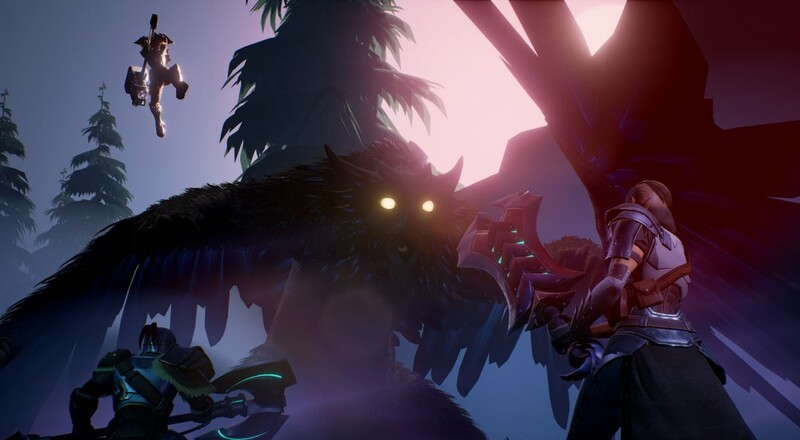 After going hands-on with Dauntless at PAX East 2017, I've been keeping an eye on the on this monster-hunting, "unapologetically co-op" game. This week, developer Phoenix Labs announced a date to a special Founder's Alpha: August 18th. 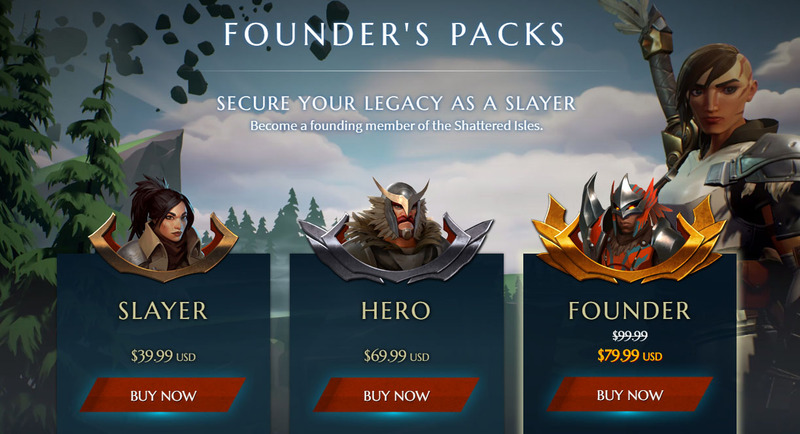 Founders Packs were announced back in April, with three available tiers: Slayer ($40), Hero ($70), and Founder (currently marked down to $80). Anyone who purchases any of these packs will get access to the Founder's Alpha on August 18th as well as the Closed Beta that will follow (date currently unannounced). During the Founder's Alpha, Phoenix Labs has also announced that the NDA for new content will be lifted, meaning that anyone who participates is free to stream and capture content during the Founder's Alpha. Along with the dating of the Founder's Alpha, the Dauntless Partner Program was also revealed. Details are still vague about this program (more information will be coming soon), but we do know that it's geared towards people who are passionate content creators. Applications will be opening up to interested parties in the coming weeks. Dauntless will support 4-player online co-op on PC.